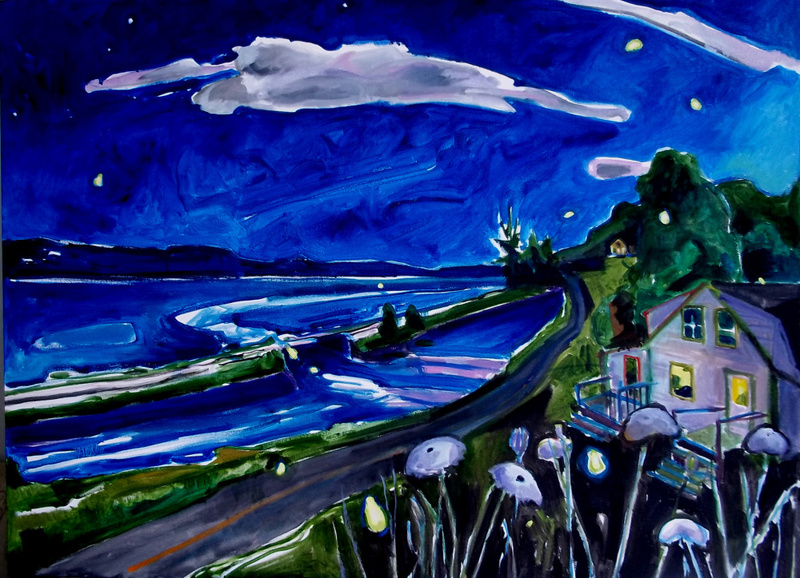 Art on view at Savory Maine Restaurant through Jan. 3. 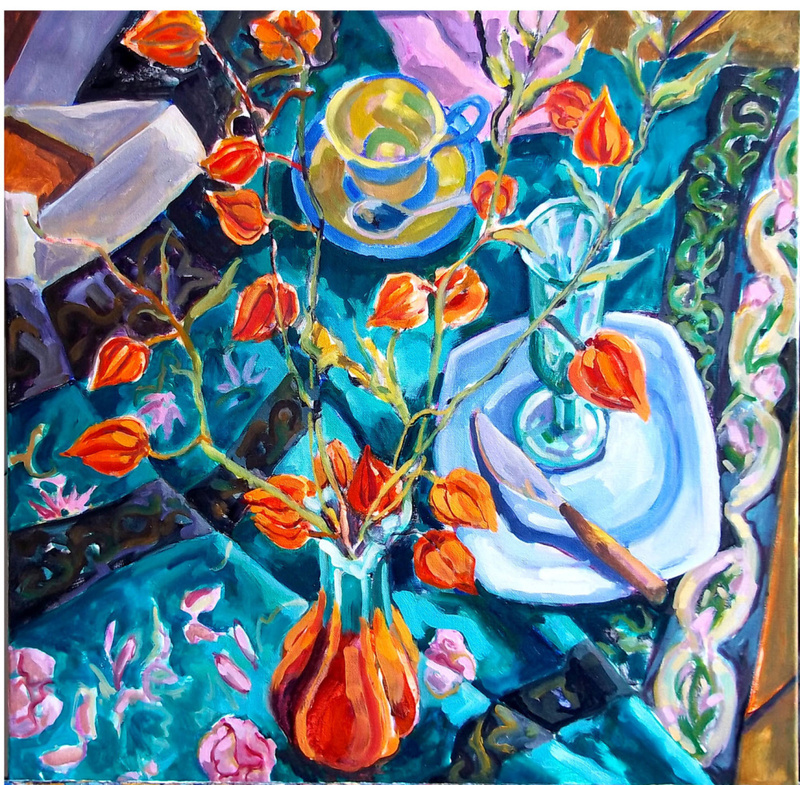 DAMARISCOTTA — Priscilla McCandless, Nobleboro artist, will exhibit her work Savory Maine Restaurant, 11 Water St., through Jan. 3. McCandless and her husband moved from New Hampshire to Nobleboro in 1999, leaving their florist business to start their art and woodworking venture. 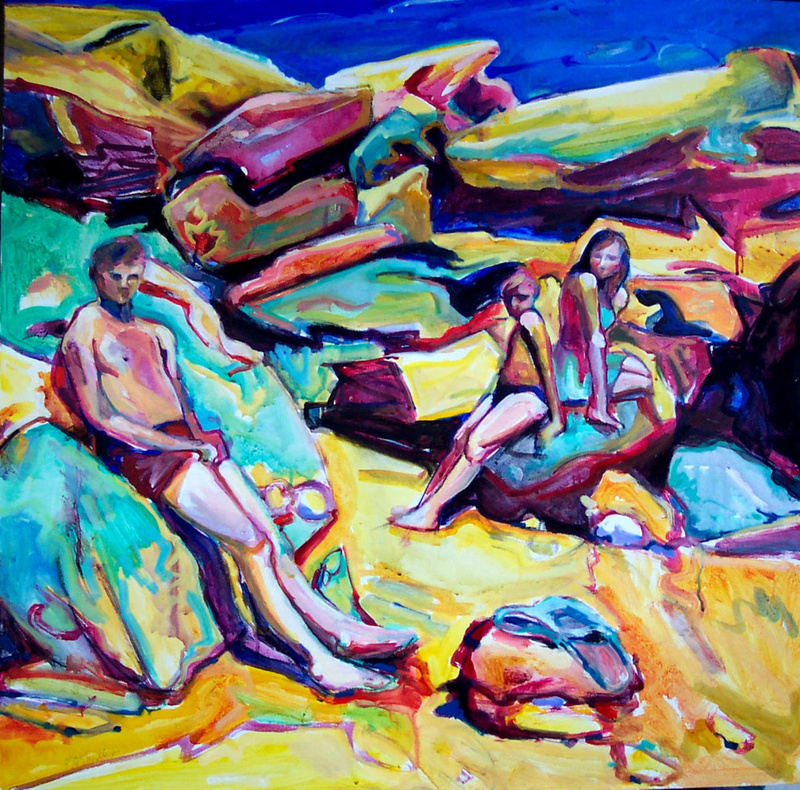 Contributed photo "Days at the Beach"
McCandless’s paintings are about color and strong composition, mostly in oils. Landscapes, figures, still-lives and abstractions are included in this exhibition. In addition to Seven Waters Studio in Nobleboro, McCandless is a founding member of The Stable Gallery on Water St., Damariscotta. For more information, call 563-2111, or visit www.savorymainedining.com.